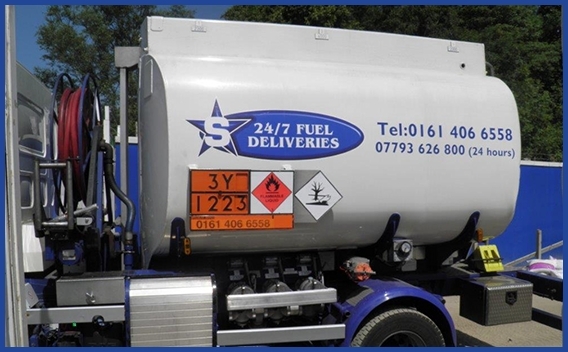 Established in the 1950’s, Star 24/7 has been delivering fuel, oil and lubricants throughout the North West for over 60 years . 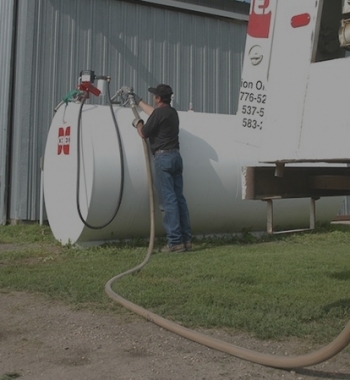 As a member of the Federation of Petroleum Suppliers, there’s no-one better suited to handle your fuel deliveries. 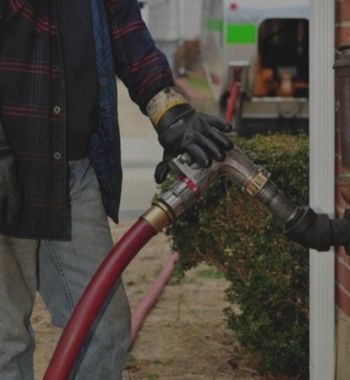 We can even offer a 24 hour emergency service, meaning you’ll never be left in the dark without fuel. 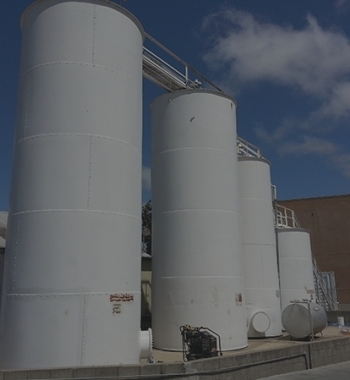 Time you can’t afford to waste trying to find fuel, oil and lubricants from multiple suppliers. 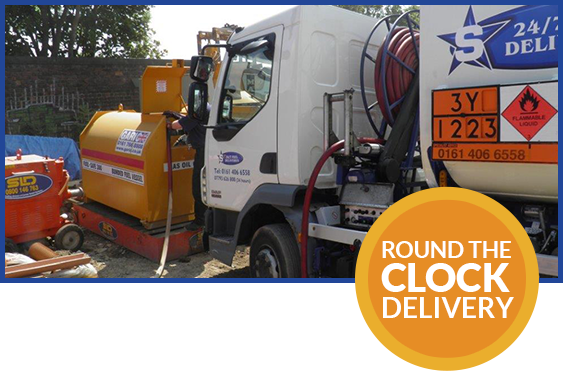 Leave it so Star 24/7; we’ll look after all your fuel, oil and lubricants needs leaving you to look after your farm, home or business. Why not use our online quote request form to find out how much money you can save?